2 AMAZING offers for the month of June you won’t want to miss out on! 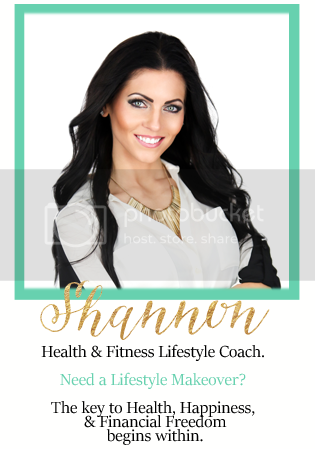 Looking for an extra boost to jump start your fitness journey???? 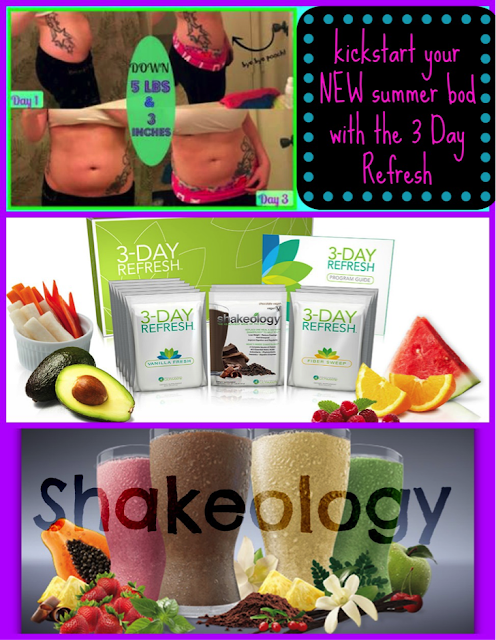 Get the Challenge Pack KICKSTART with the 3 Day Refresh!